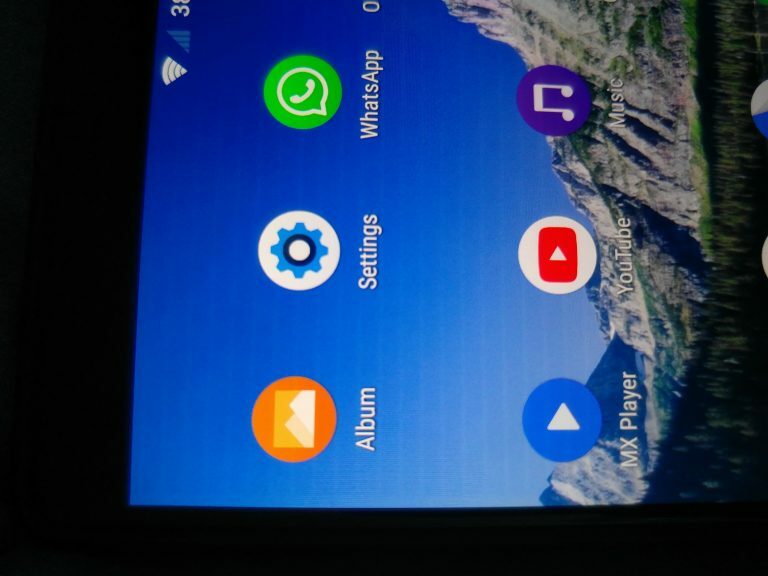 Sony has finally made a statement regarding the number of display issues relating to the Sony Xperia XZ1 and the Sony Xperia XZ2 to XperiaBlog – and fans won’t be happy. Sony has said that they are not in fact defects and that the lines and dots are a known behavior caused by static. The images above show the problems that users are having. 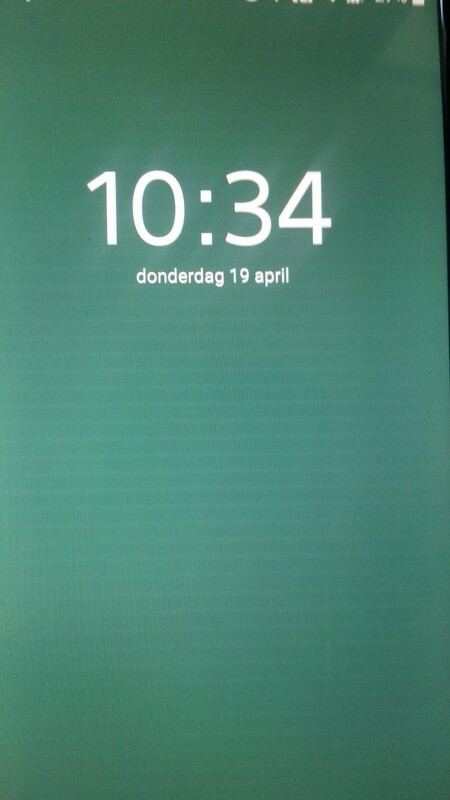 You can clearly see lines and dots shown on the screen of these devices. Sony deems this intended behavior due to a build-up of static. 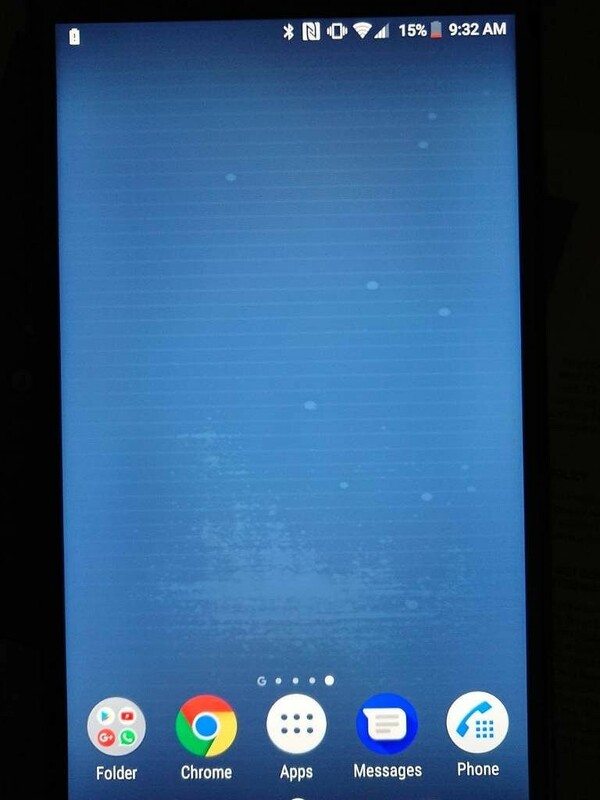 In a statement provided to Tweakers, Sony said that the lines appear “as a result of electrostatic in some models” and that these stripe patterns will “fade away as the electrostatic disappears.” This is a problem no other major OEM suffers from, so it’s understandable that users are annoyed at Sony over it. 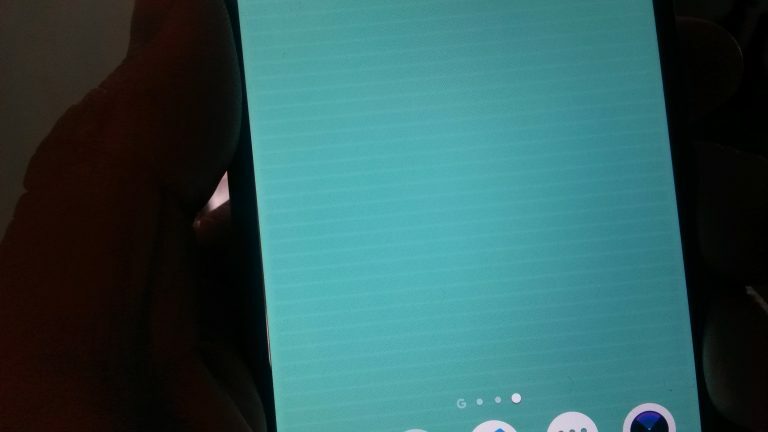 It’s not as if it’s caused by a crazy usage pattern, simply lightly rubbing the screen can build up enough electrostatic charge to cause screen distortion. It’s not an issue only a few users have noticed either. 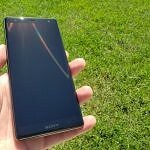 On the XDA forums, there has been a number of threads for complaining about the displays on the Sony Xperia XZ1. Given that the Sony Xperia XZ2 is a very new device, it’s likely we’ll see some complaints build up on our forums too. For now, there’s not much you can do. A software update definitely won’t be fixing it if it’s a hardware problem. Your only hope of dealing with the issue is to try and return your device if it bothers you. What’s interesting as well is that some users don’t claim to have it has bad or even at all, which could instead point to this being a hardware issue that would prove too costly for Sony to fix.